The upcoming 2018 Dacia Duster SUV is being said to be the most budget friendly cars in recent times from the automobile brand. It will replace the existing model and is all set for an official launch at the 2017 Frankfurt motor show. 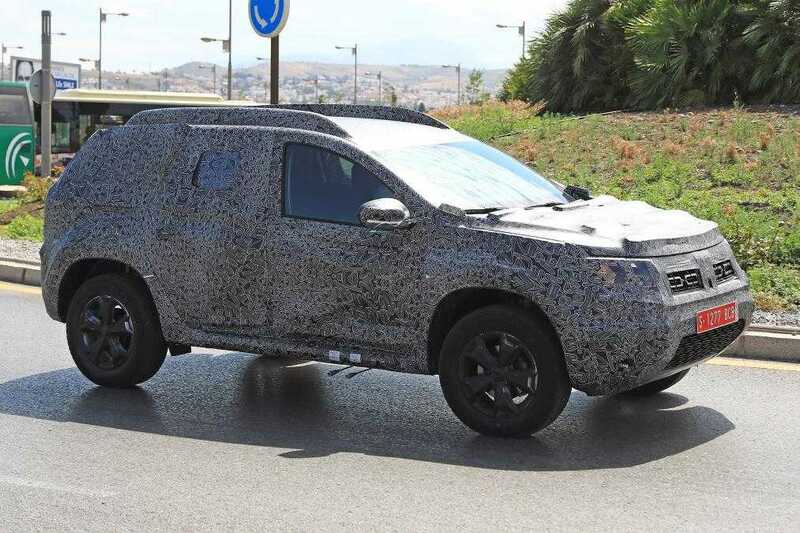 While there are still months to go before the big reveal, new spy shots have emerged online giving car lovers a sneak peek as to what to expect from the budget SUV. The original car was launched back in 2010 and it has been a whole seven years until the big refreshed variant will hit dealership stores soon. It may not be immediate as inside sources have confirmed that Dacia has planned to bring it out in summer 2018. 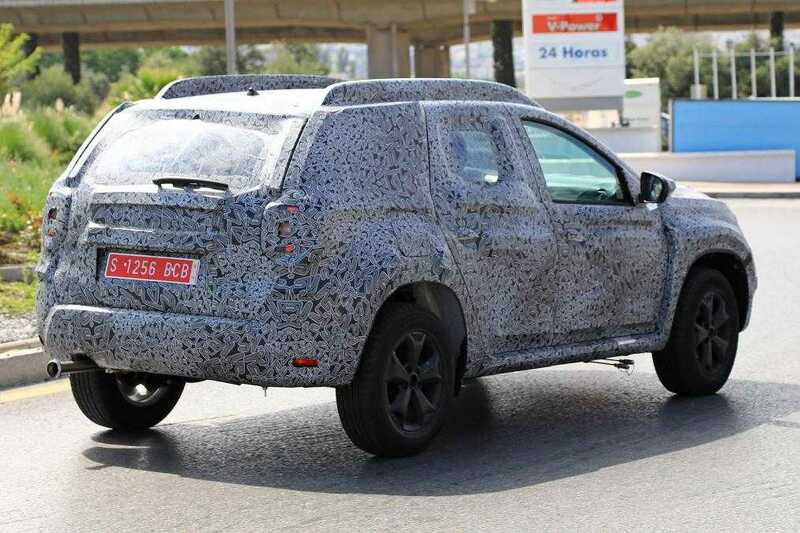 In line with many other spy shots, the 2018 Dacia Duster SUV has been completely wrapped up and it is difficult to find the design changes through the camouflage. The company is planning to bring an evolutionary change in terms of design to the SUV. It will make it look more premium and not the budget vehicle it actually is. The grille however may not change much if we are to go by the spy shots available now. The front fascia has a cluster of headlights which are sharper avoiding the boxy look the current model has and trying to be sportier. The sheer fact that the engineering team behind the new Duster SUV is working on a stringent budget is evident on the car. They may not be able to add some high quality components because the pricing is what makes the SUV a super hit among customers in UK and other regions. The things that they could change without exceeding the price tag like design, tweaked powertrain and features will ensure new buyers are more than happy. They will probably get more than what they pay for. The car is being built on the B0 platformand will be powered by a 1.6-liter engine producing about 108 horsepower. Another engine variant, 1.2-liter turbo petrol two-cylinder engine will produce a higher 124 horsepower. The 2018 Dacia Duster SUV is being designed to be a five-seater and there will be no seven-seater model for now. The platform of choice influences this decision as there isn’t enough space to add two more seats without making the interior feel cramped. It avoids the need to stretch the car and rather build a practical, budget friendly SUV.